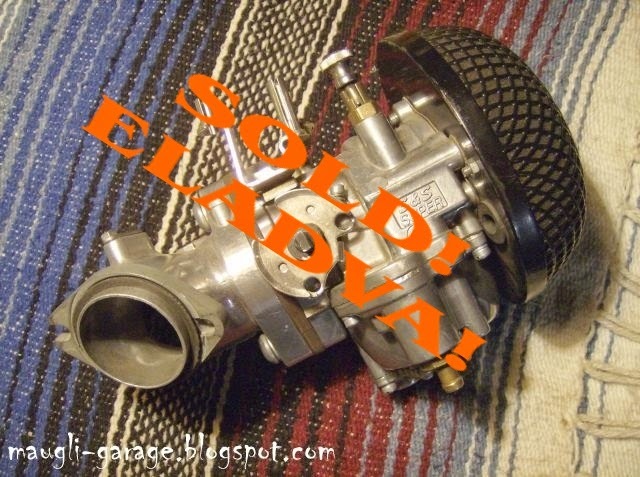 Maugli Garage Hungary: S&S Super E Shorty carb SOLD! 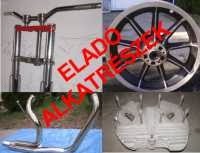 Harley-Davidson S&S Super E "Shorty" karburátor kompletten ELADVA!! Szívócsonk : #16-1712-S, S&S manifold, for 1984-1999 Big Twin Evolutions.